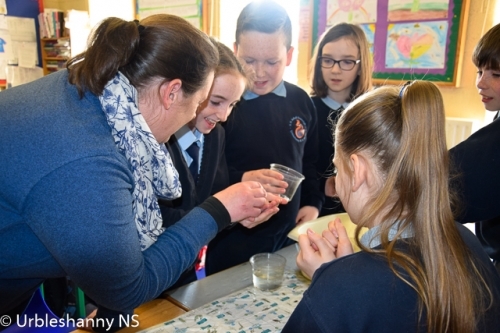 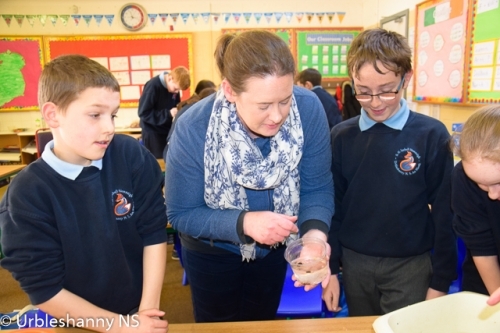 Mrs McCrudden's and Miss Daly's classes were treated to a visit from Nuala Madigan, IPCC's Environmental Education Officer. 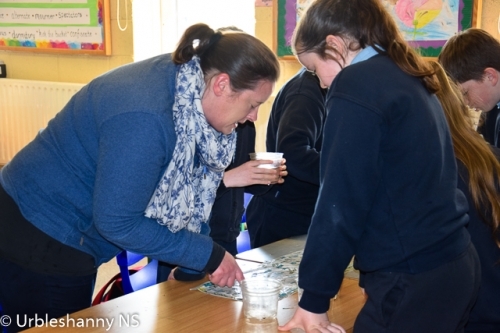 Nuala is based in the Bog of Allen Nature Centre, Co Kildare which is run by the Irish Peatland Conservation Council. 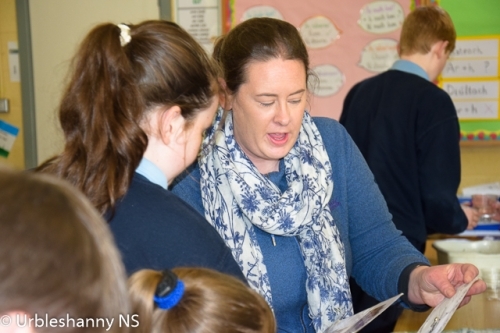 She provides visits to primary schools under the Heritage and School Scheme which is funded by Monaghan County Council. 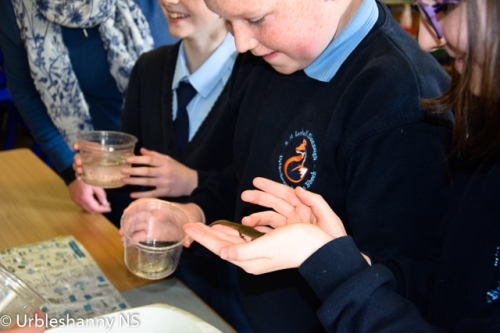 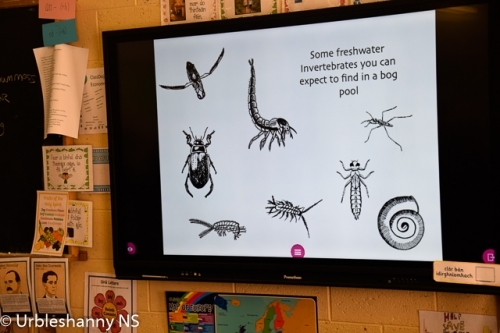 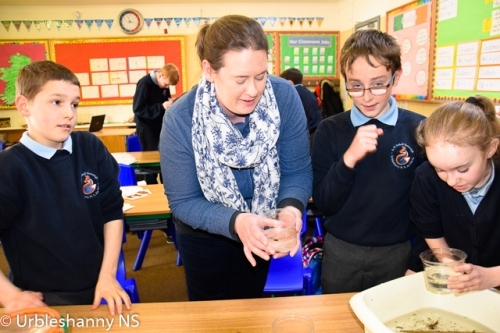 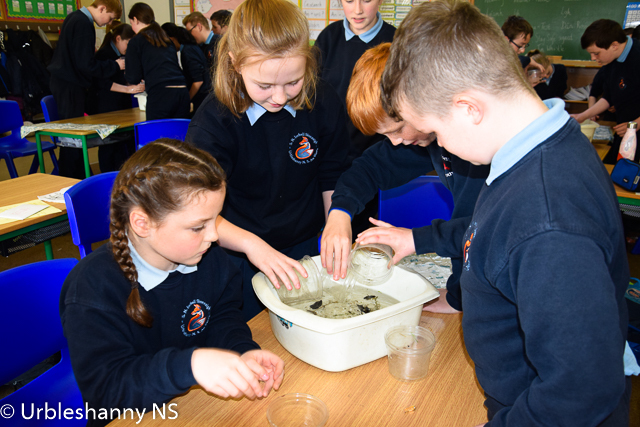 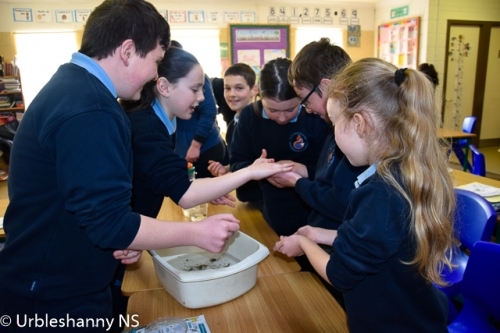 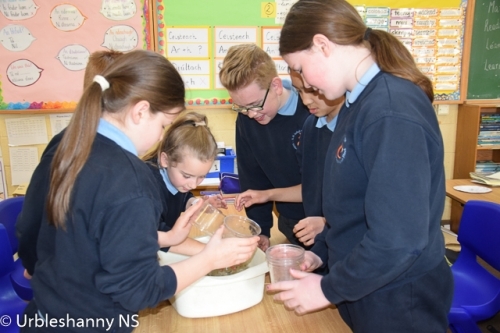 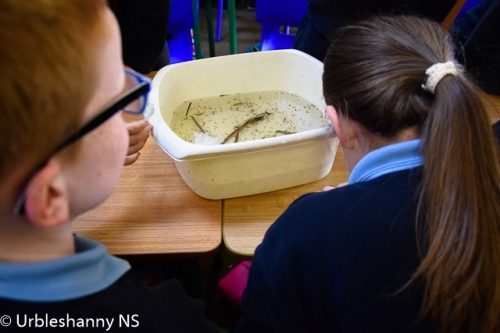 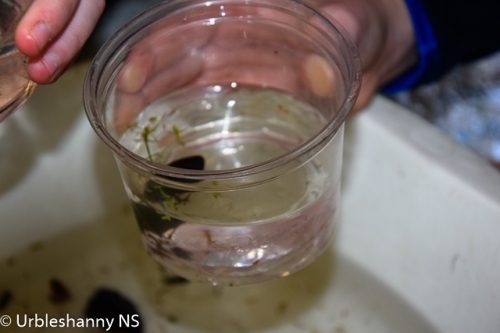 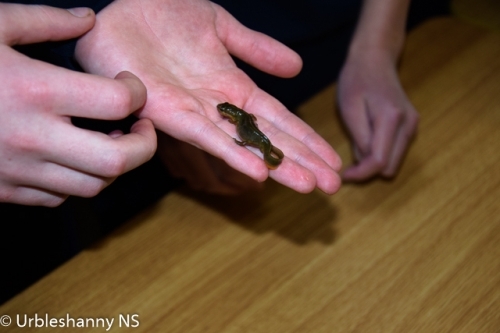 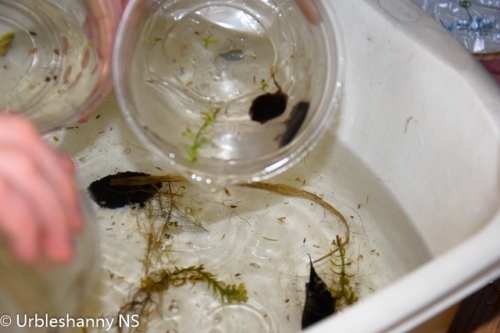 ‘Bringing Bogs into the Classroom’ offers students an opportunity to study a peatland local to your school or indeed simply study peatlands within their classroom. 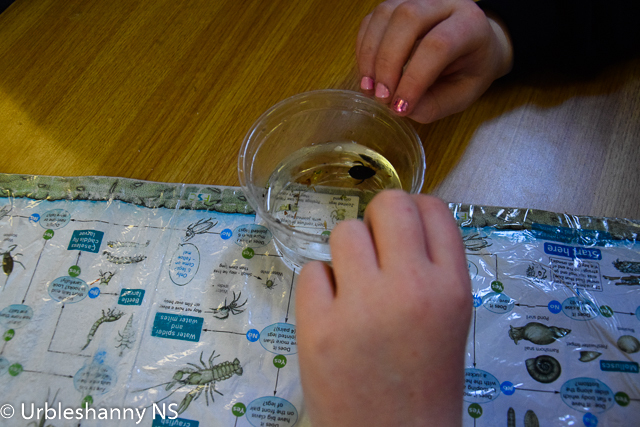 Nuala brought along some water samples from bog pools and the group got to assemble the layers of a bog in a bottle.